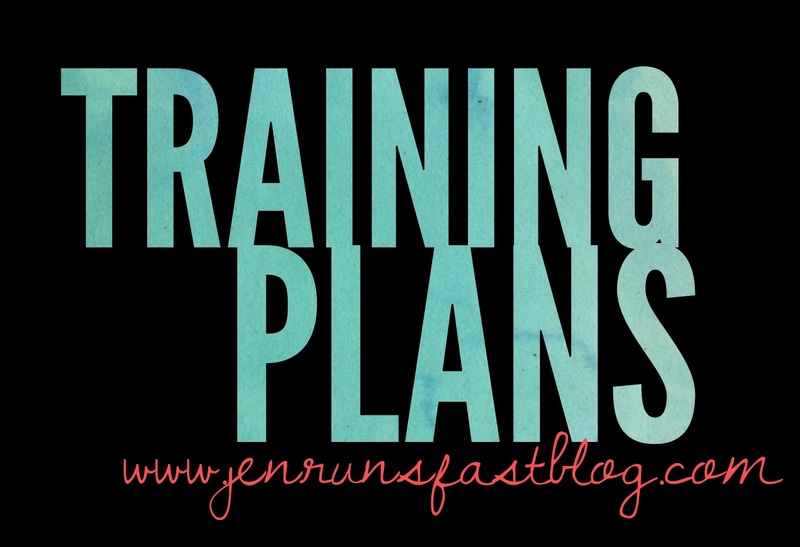 There are endless amounts of training plans out there that claim they will help you run your fastest race ever. How do you choose? The #1 Rule of Thumb: Unless you are following a true beginner program (like a “Couch to 5k”), most programs assume you are already running. With that being said, a good goal is to find a plan where Week 1 is similar to your current activity levels. If you are running 5x per week totaling 20 miles, look for a program where Week 1 has you running about 20 miles and 5x per week. If you know you can only run 3x per week, there are enough programs out there that do just that. Unless running is your job, running should fit into your life, your life shouldn’t have to fit into your running schedule. Everyone has a bad day or even a bad week. A stressful week at work, you get sick, you go on vacation, whatever. Life happens. You may have to change up your schedule a bit or even miss a few days. Training plans are only a guide. Don’t beat yourself up; just get back on track the next week. Also, it’s not a good idea to try to make up workouts and overdo it the next week. That will set you up for injury and burnout. A good training program will have a little variety. Look for one long run, one workout (track, speed, fartlek, hills), and 1-3 easy to moderate days. Incorporating cross training and strength workouts are also important. Each week long runs should get a little longer and speed workouts a little faster. Every few weeks, you should back off in mileage for the week to help recover and recharge. 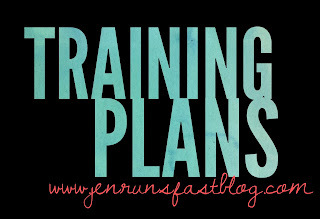 I have helped a number of my friends and clients find and choose training plans from 5k all the way up to the marathon. If you need help, you know where to find me!